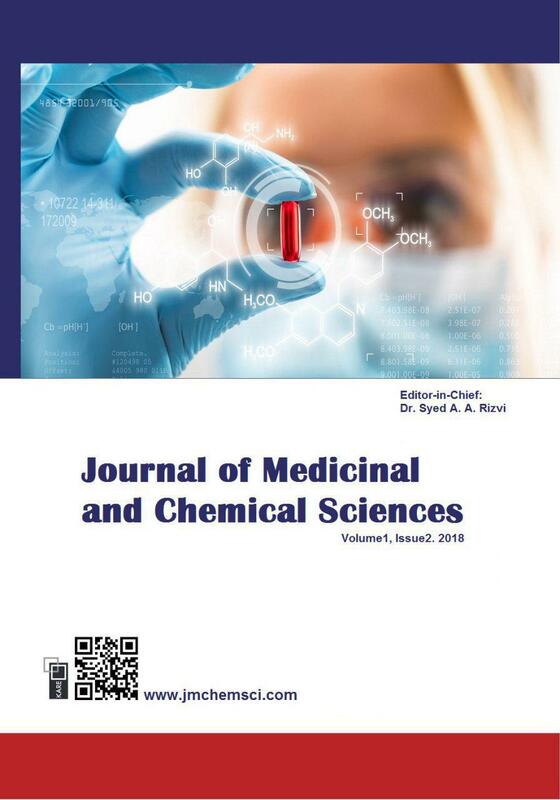 Sulfoxide derivatives are also prevalent structural motifs in many drugs and biologically active molecules. Oxidation of sulfides is the best strategy for the preparation of the sulfoxides. 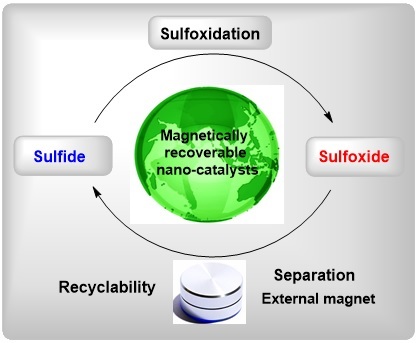 In recent times, a series of acids supported on magnetic nanoparticles have been reported for the oxidation of sulfides to the sulfoxides. In this paper, attention is focused on the fabrication of MNPs-supported acidic catalysts and their catalytic applications in the oxidation of sulfides to the sulfoxides.